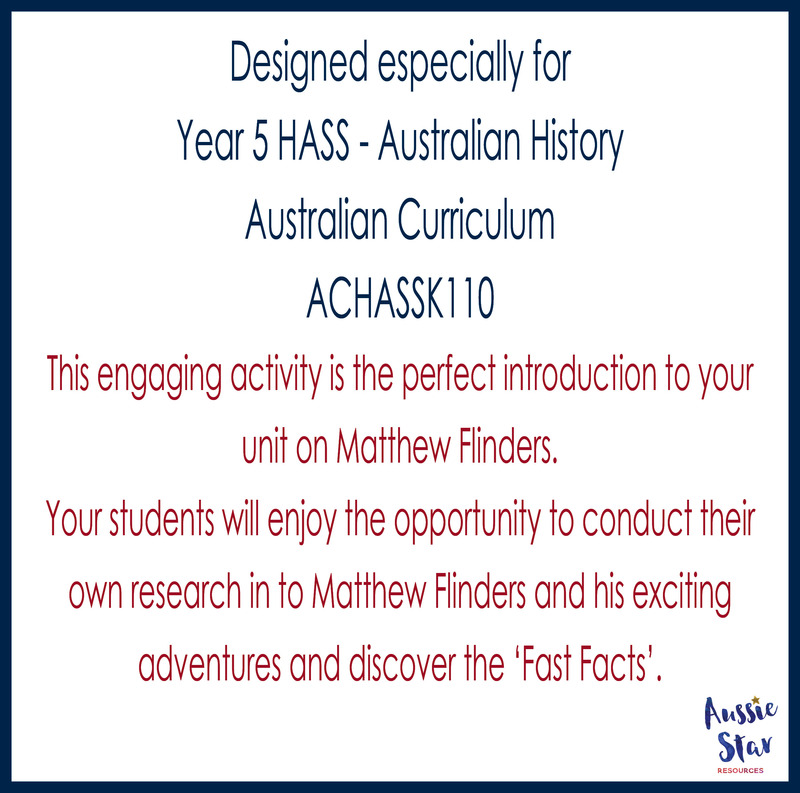 Introduce your students to Matthew Flinders and his adventures as an Australian Explorer. 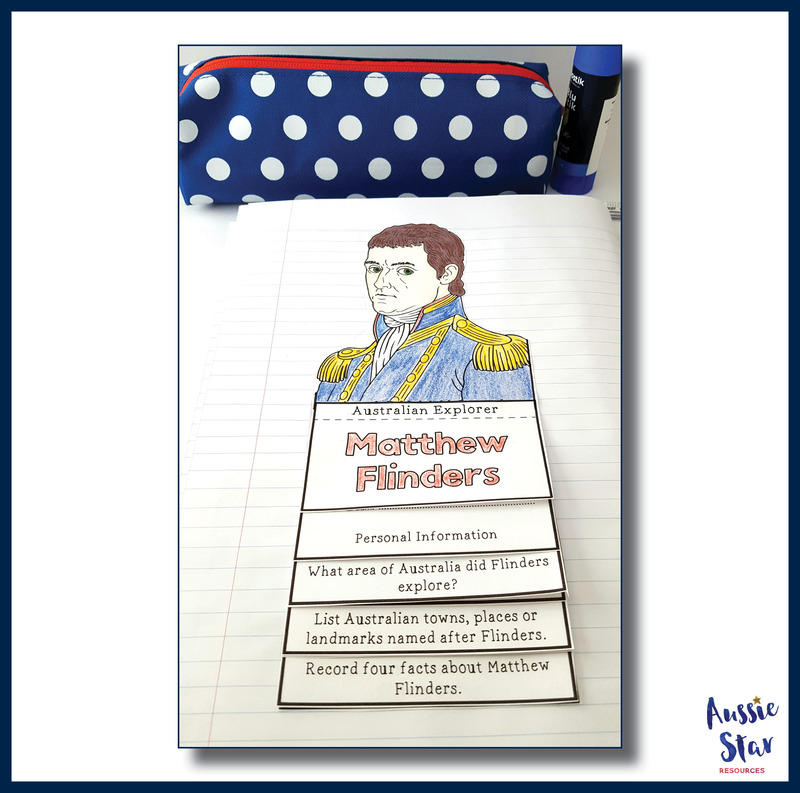 Introduce your students to Matthew Flinders and his adventures as an Australian Explorer! 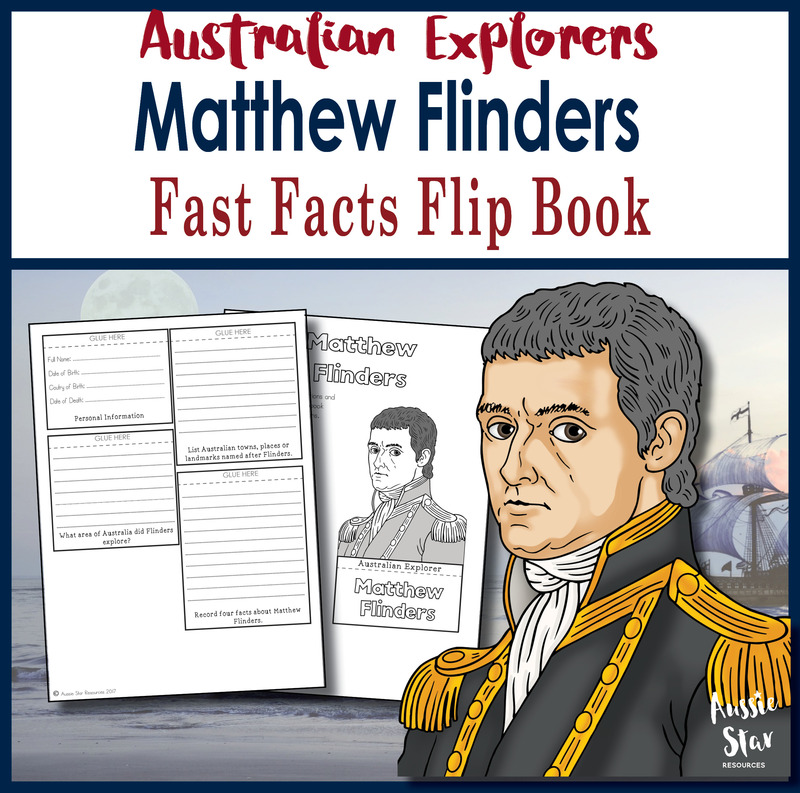 Matthew Flinders was the first to circumnavigate and map the vast coastline of Australia. 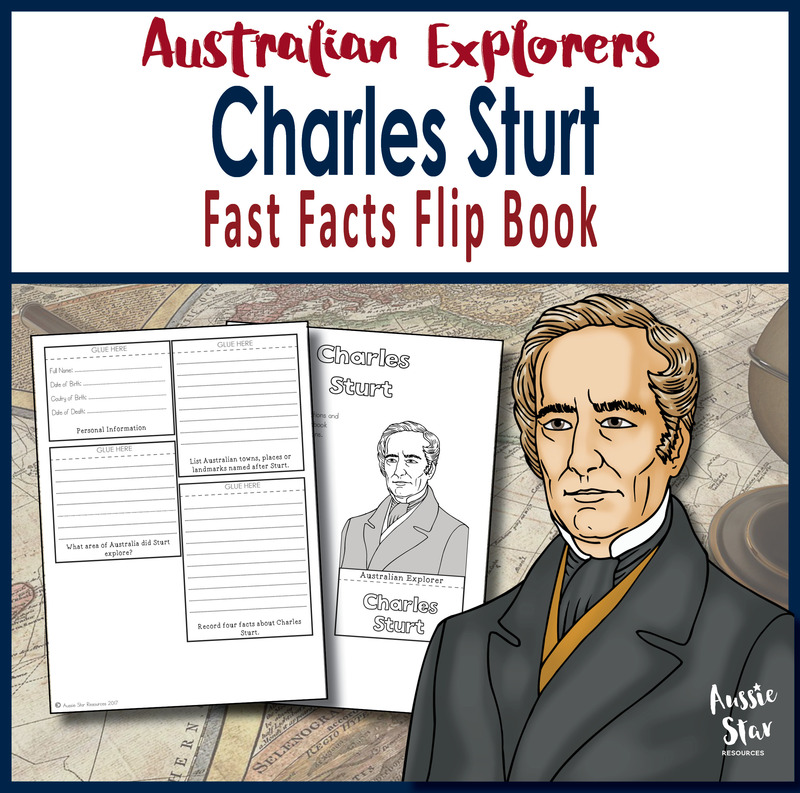 Study his short but interesting life! 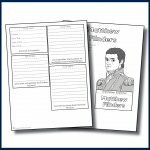 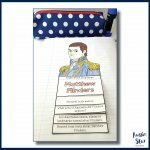 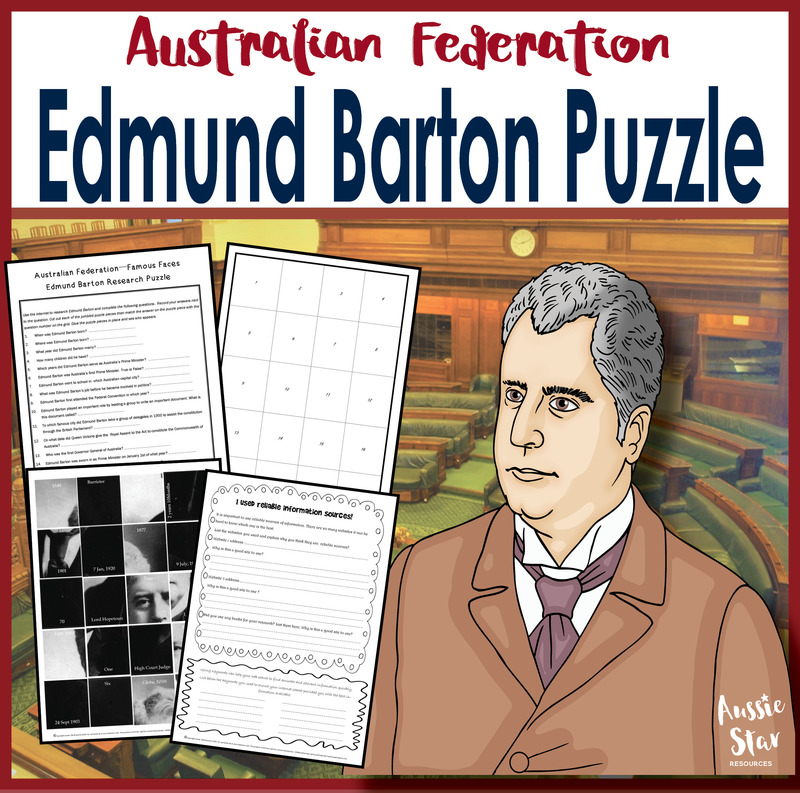 This resource is a great introduction to Matthew Flinders and his exploration of Australia. 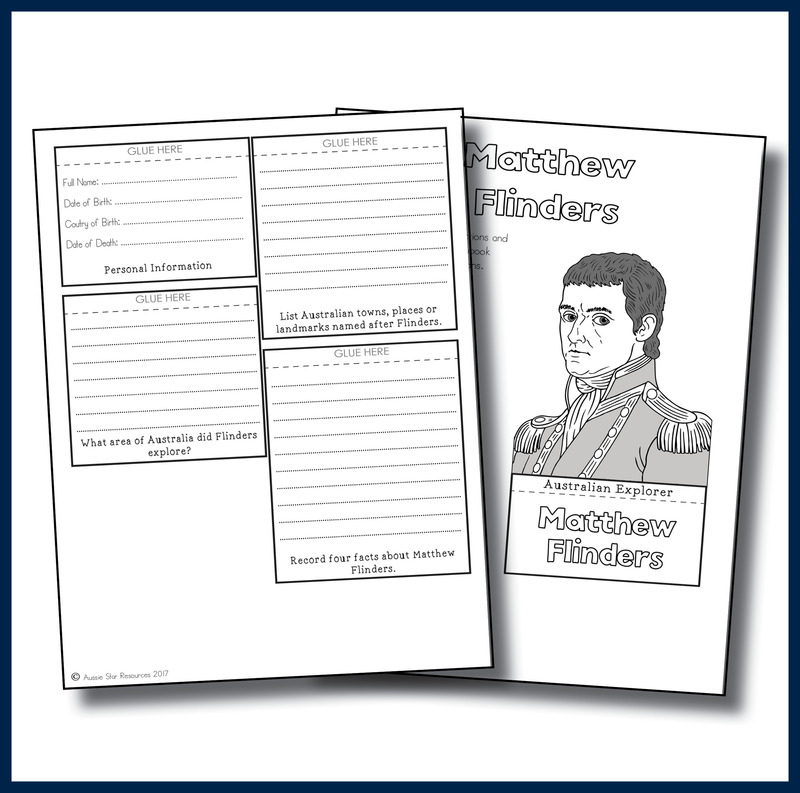 This flip book is a great activity to allow students to conduct their own research. 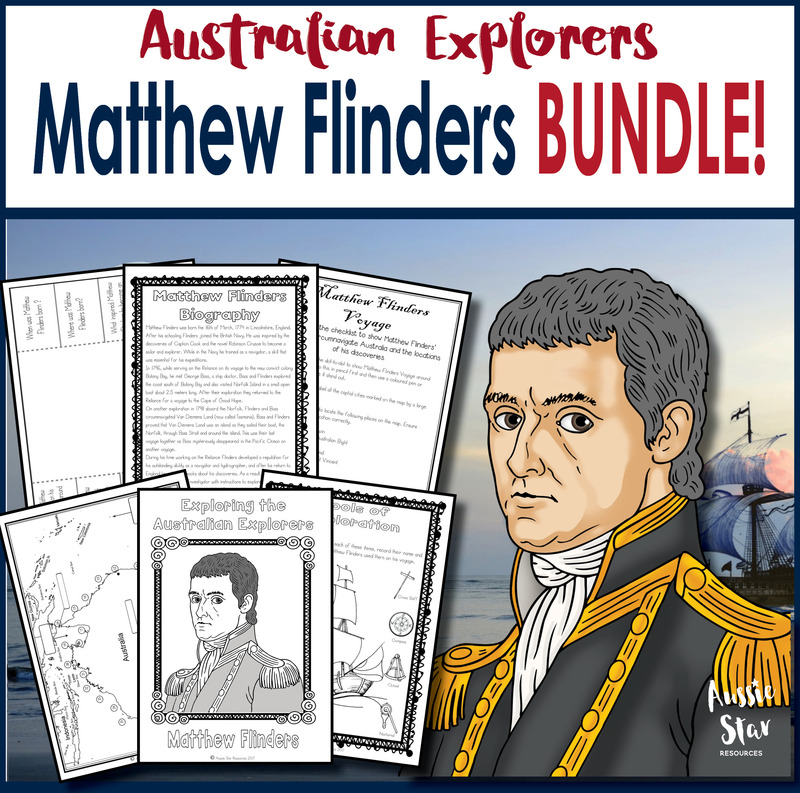 Either individually or in pairs, gain an overview of Matthew Flinders and his adventures and discoveries. 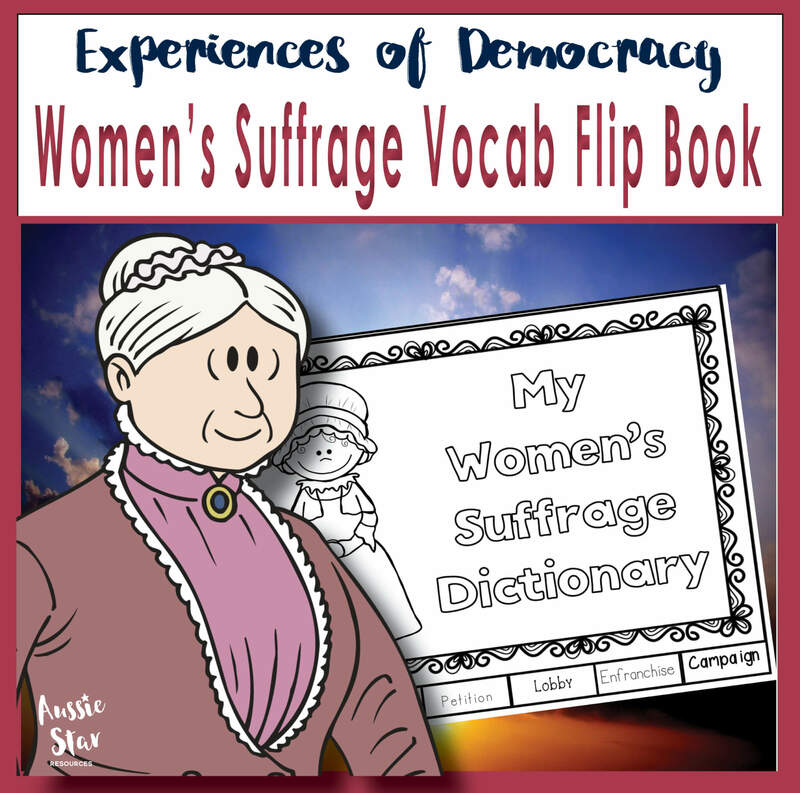 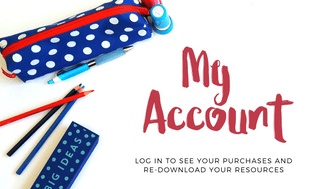 Alternatively, use it as a homework activity or as part of your morning routine. 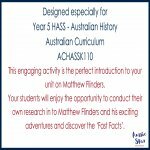 Australia has an exciting history when it comes to exploration and this resource forms part of our Exploring Australia’s Explorers range which has been designed to provide you with all you need to teach the explorers while addressing the curriculum content for both knowledge and skills. 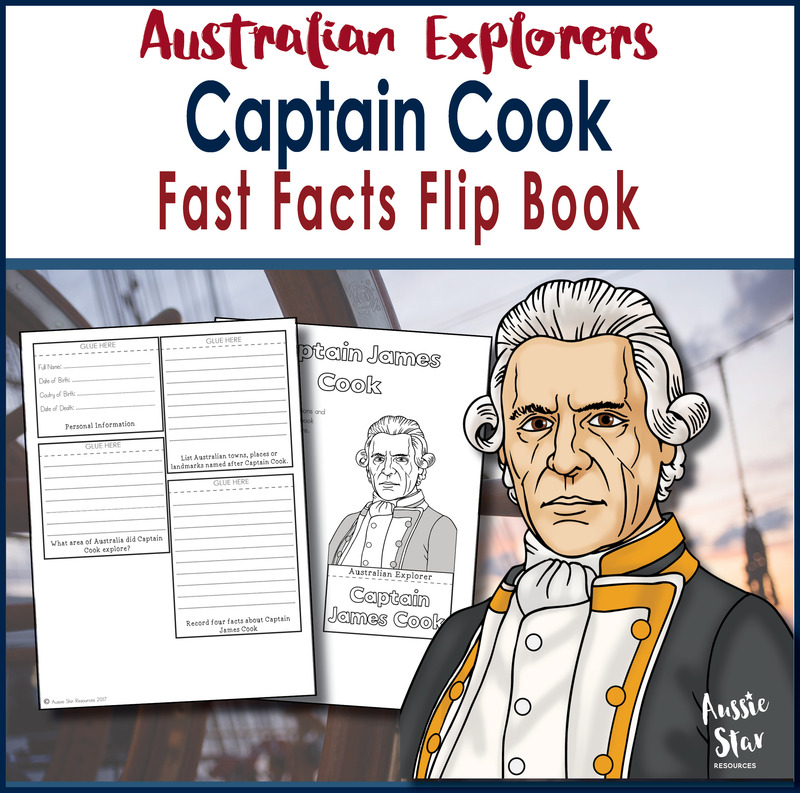 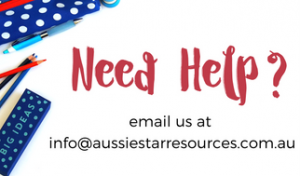 Check out our huge range of resources dedicated to the Australian Explorers.